Samsung LCD display panels are globally recognized for their professional-grade imagequality, high durability and innovative design delivering a more immersive, realistic experience, far surpassing industry standards. 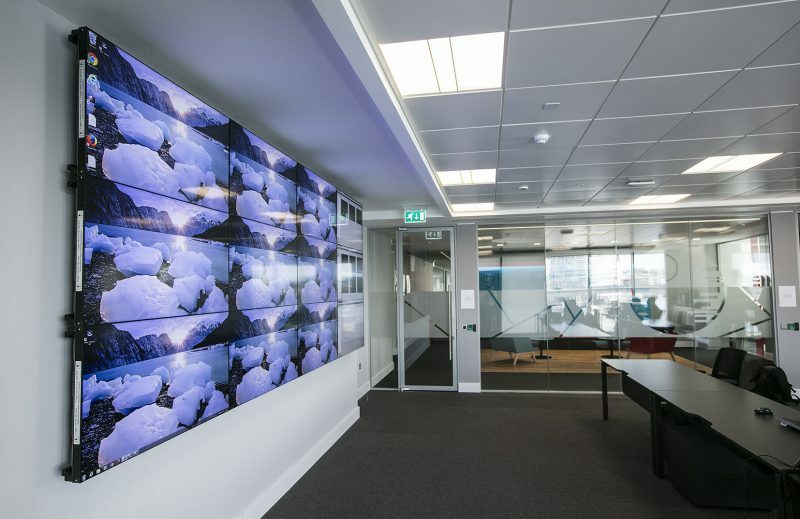 Create powerful video wall solutions and deliver brilliant visual messages in the world’s most demanding environments—from control rooms to digital signage and architectural applications. 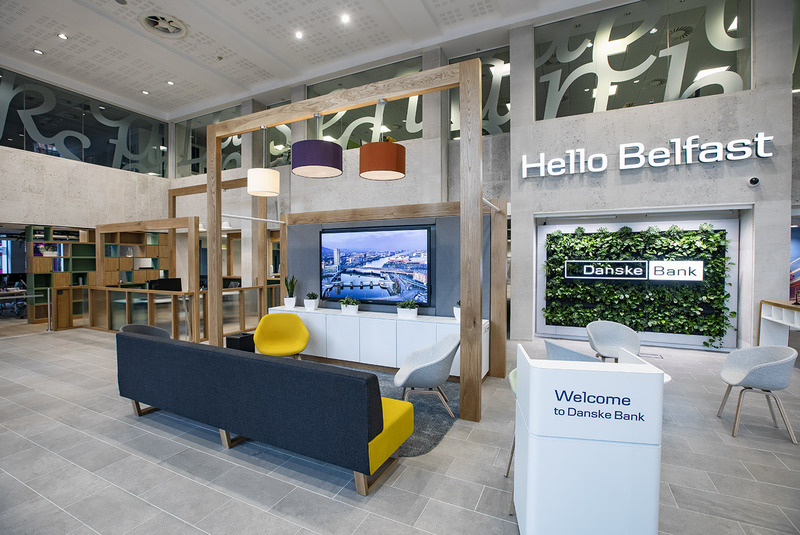 Niavac have worked closely with the Danske facilities team to help deliver a number of AV installations across multiple sites in NI.